7 Ajaw 13 Pop. Drawing by Jorge Pérez de Lara. 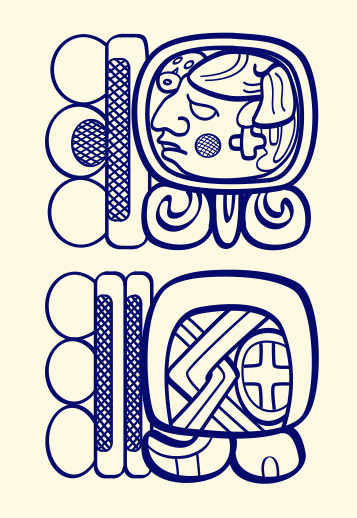 The Maya Hieroglyphic Renaissance: Congratulations to our latest mini-grant recipients! We are happy to report the first eight recipients of this year’s mini-grants, as well as the launch of our YouCaring web page, titled Maya Hieroglyphic Renaissance! In our latest cycle of mini-grants, we have chosen to prioritize new applicants, as well as those who may not have applied recently. We are also continuing to accept applications for seven additional mini-grants to be held after this year’s Congreso in July. San Juan Comalapa, Chimaltenango, Guatemala: Kaqchikel. Las Margaritas, Chiapas, Mexico: Tojolabal. 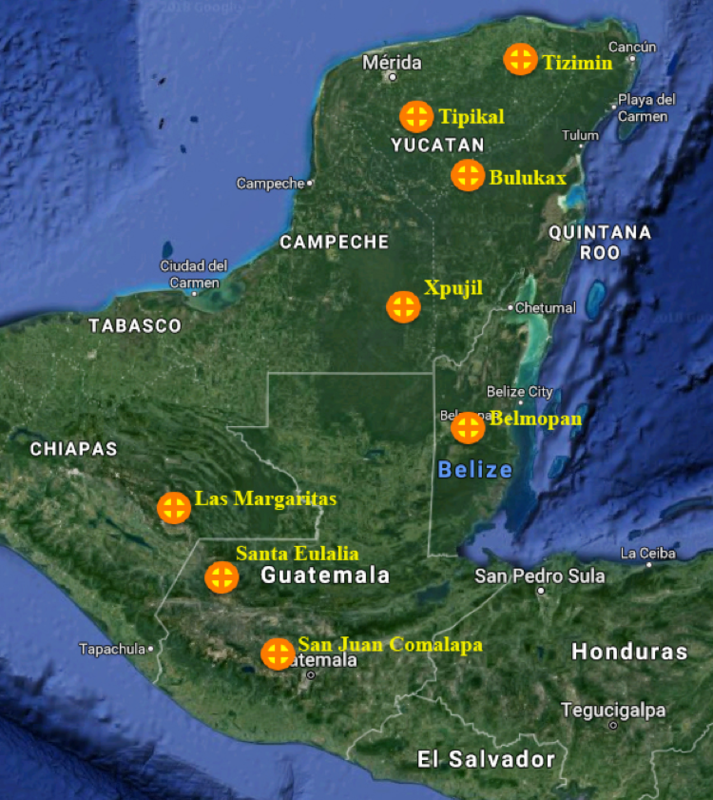 Tenejapa, Chiapas and Xpujil, Campeche, Mexico: Tzeltal and Yucatec. Bulukax, Quintana Roo, Mexico: Yucatec. Tipikal, Maní, Yucatan, Mexico: Yucatec. We look forward to hearing more about these projects and publishing their reports in future blogs, and we look forward to the next round of applications! Congratulations to all of these recipients, and a hearty thanks to all of you who make these workshops possible through your generous donations! We have an exciting year ahead of us, and the momentum is building for this year’s Congreso in Huehuetenango. Guatemala. Please stay tuned, and we look forward to hearing from you!